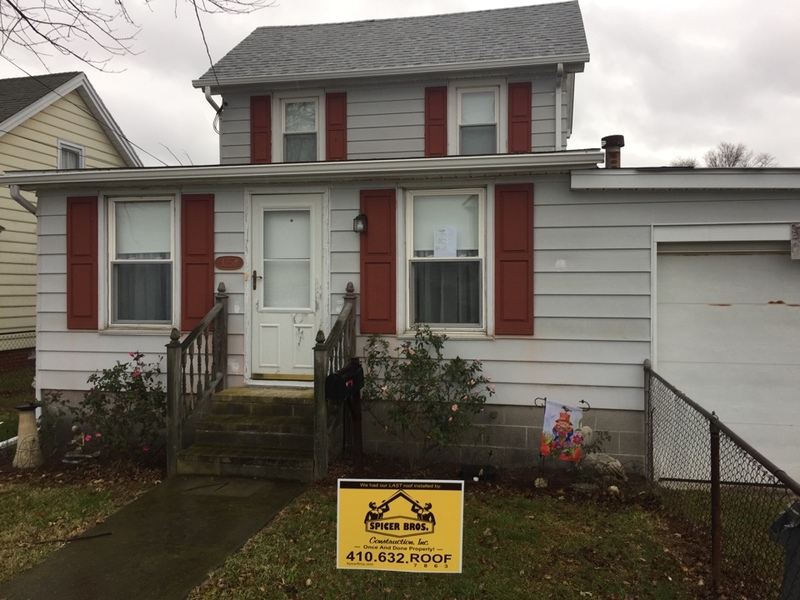 For more than a decade, Spicer Bros. Construction, Inc., has provided residential and commercial customers along the Eastern Shore with dependable roofing and home improvement services. 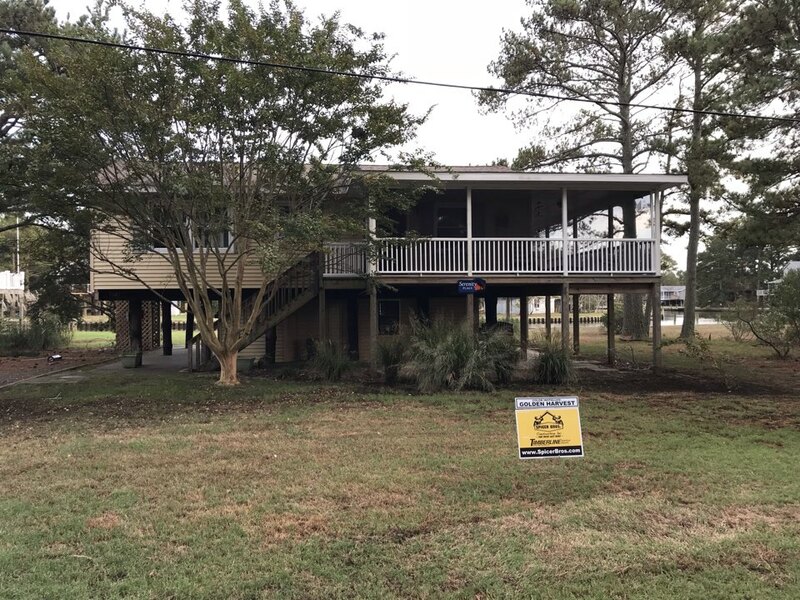 Whether you’re a year-round resident or have a vacation home on beautiful Chincoteague Island, we can give your home the care it needs to look great and remain protected from the worst Mother Nature can bring. Spicer Brother Construction is committed to exceeding expectations with every project. 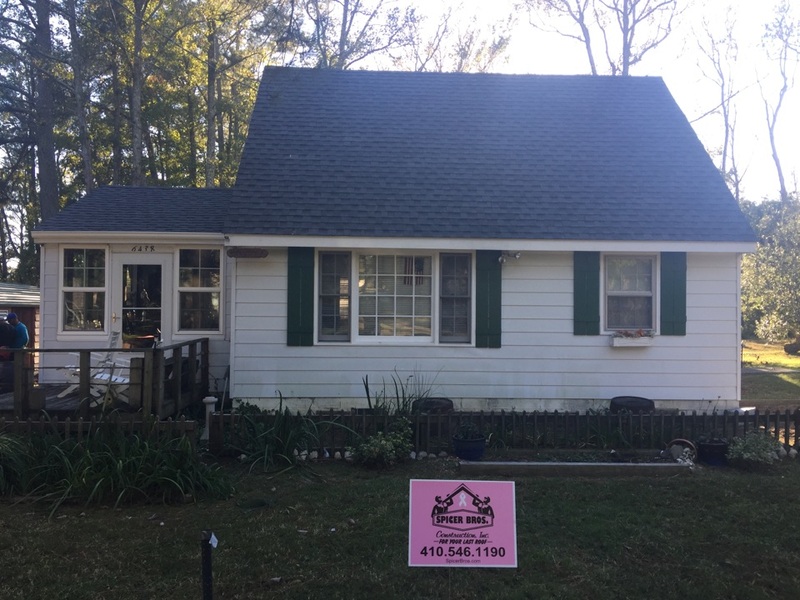 When you choose us as your home improvement contractor in Chincoteague, you will never have to wonder about the status of your project or wait days for your calls to be returned. 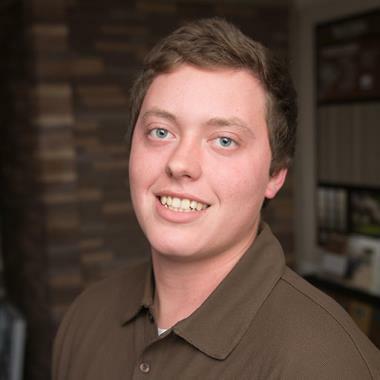 Our in-house operations and office managers will promptly answer every question you have. Because many of our customers are located out-of-town, we have perfected our communication process, so you won’t feel isolated from your project even if you are hundreds of miles away. We’re an extension of you and your vision for your home, and are committed to securing your satisfaction. Roof installation. Whether you are installing, replacing or repairing, our Chincoteague roofing crews can get it done right. We are experienced with asphalt shingles, slate, wood and metal roofing systems. Top certifications from GAF, CertainTeed and TAMKO give you the assurance that your roof will be installed to manufacturer specifications. Siding installation and repair. 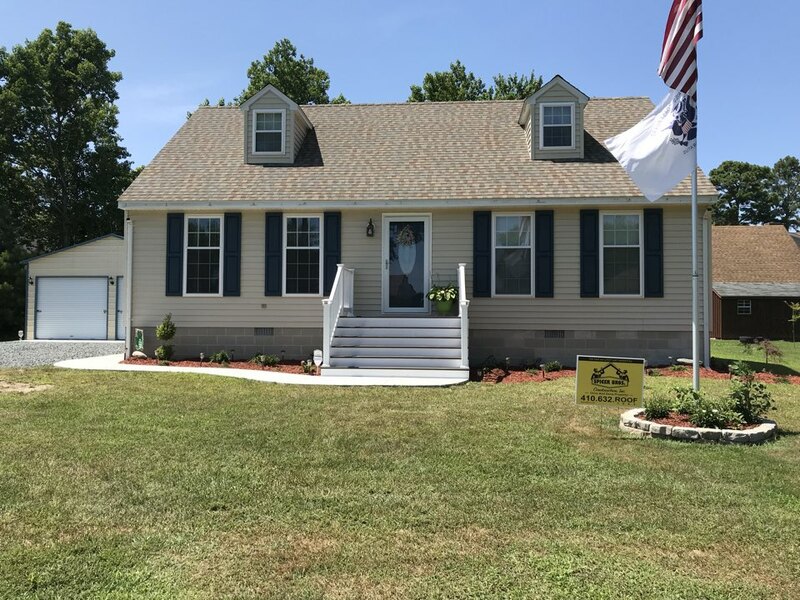 Free yourself from time-consuming siding maintenance with maintenance-free siding products from Spicer Bros. Construction. We offer a variety of vinyl and fiber cement siding options and are certified by the Vinyl Siding Institute and CertainTeed. Let us help you decide what type of siding will work best for your home. Replacement windows. For maintenance-free window performance, count on our exclusive line of WeatherLok™ vinyl replacement windows. Get even more options from Simonton, Viwinco and BF Rich. Door installation. Nothing says “welcome home” like a beautiful entry door, and a sliding door can add light and convenience to any room. Ask us about our many door options. 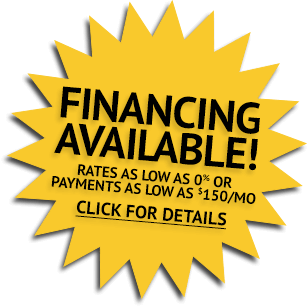 In addition, we also provide gutter installation, decks, home additions and more. It’s why Spicer Bros. Construction is your one-stop shop for exterior renovations! 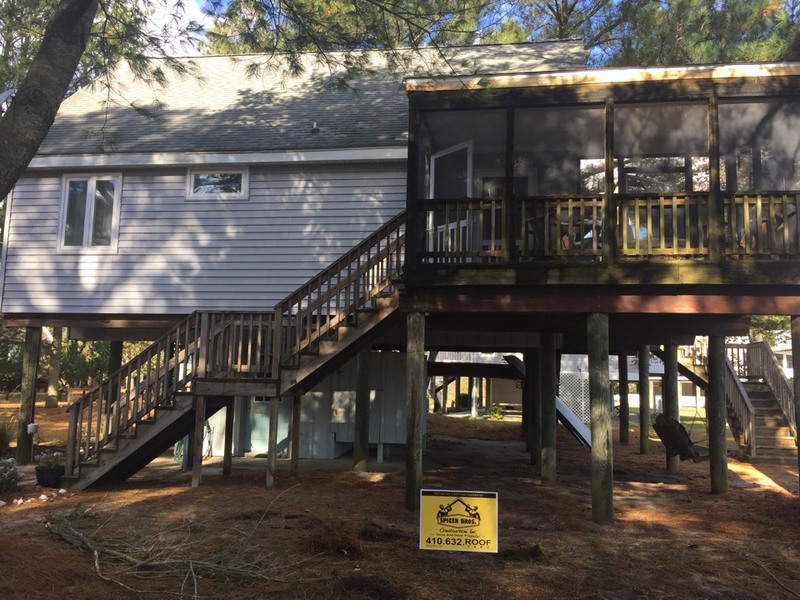 To schedule your FREE estimate for exterior home renovations in Chincoteague, contact us at (855) 375-0840 or fill out our online form today. Spicer Bros Construction roofing job. Single layer shingle removal. Installed new GAF Timberline HD Biscain Blue shingles. 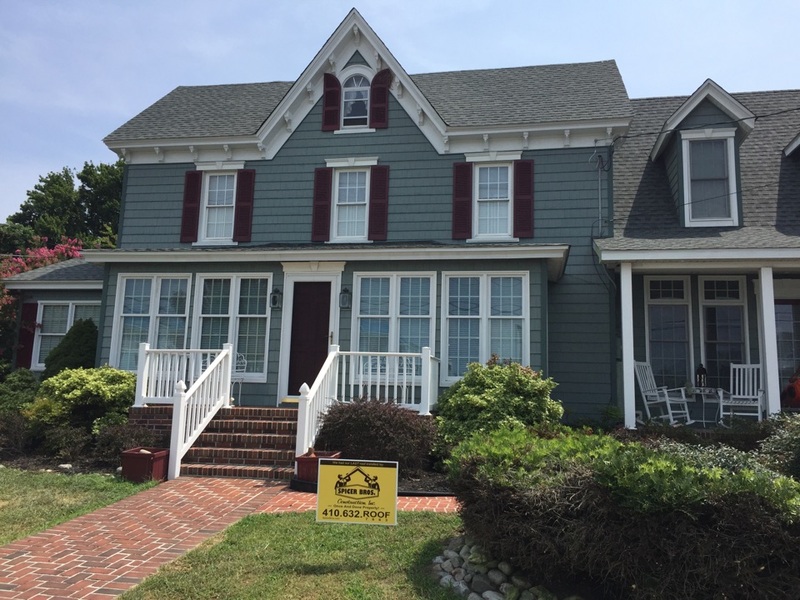 Home is located in Chincoteague VA.
Spicer Bros Construction roofing job. 2 layer shingle removal. 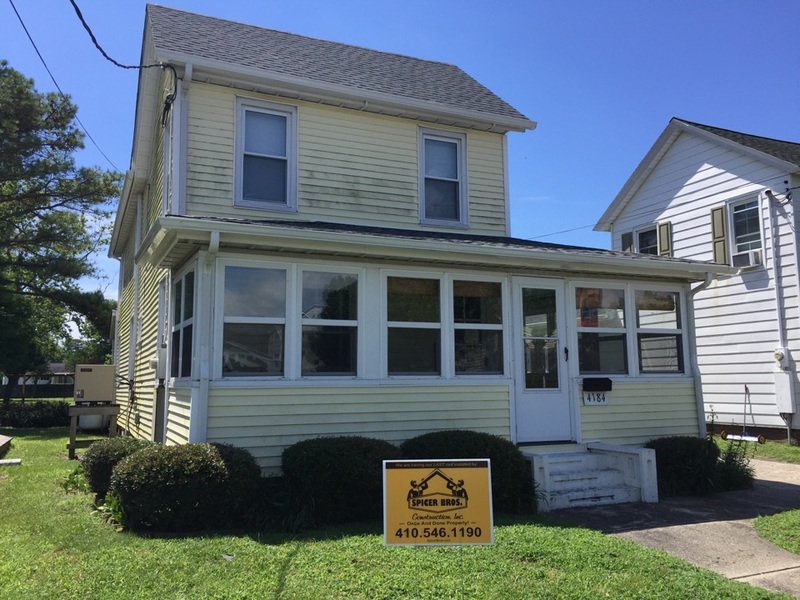 Installed new GAF Timberline Ultra Pewter Gray shingles. 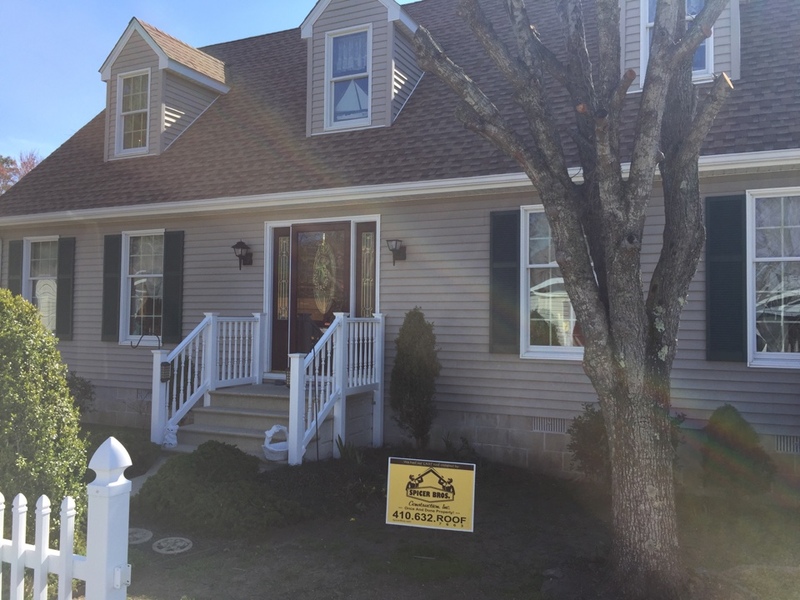 Home is located on Chincoteague Island VA.
Spicer Bros Construction removed one layer of shingles from the roof deck and installed new GAF Timberline American Harvest shingles, Golden Harvest is the color. 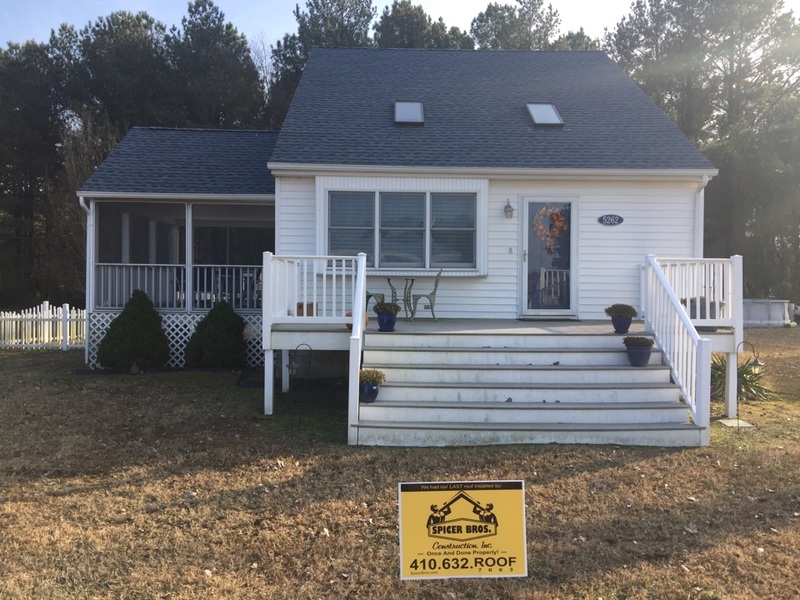 Home is located near Chincoteague Island, VA.
Spicer Bros Construction removed one layer of shingles from the roof deck and installed new GAF Timberline American Harvest Shingles, Golden Harvest in color. Home is located in Chincoteague Island, Virginia.